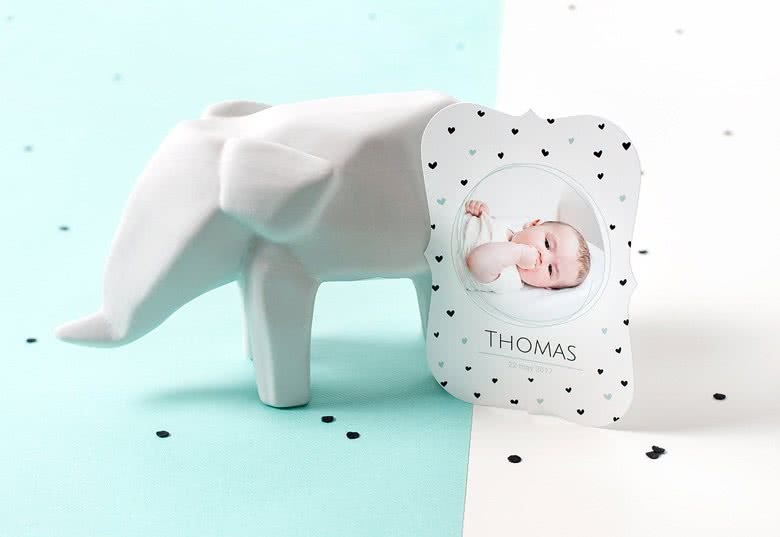 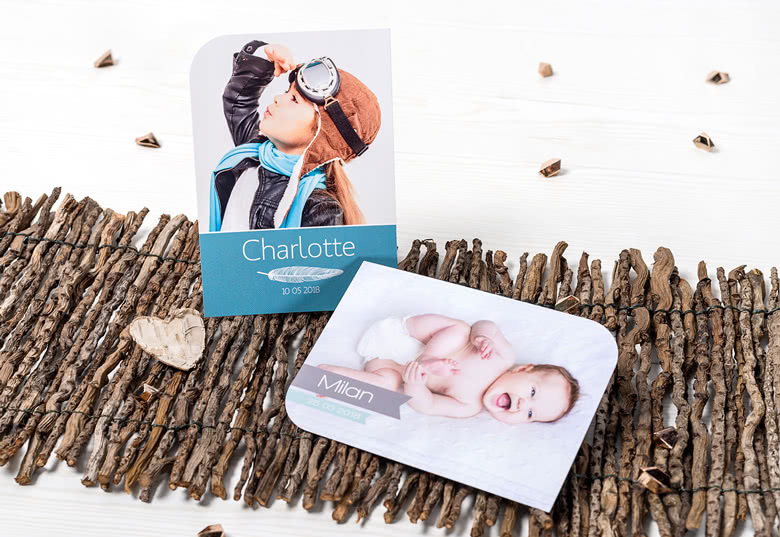 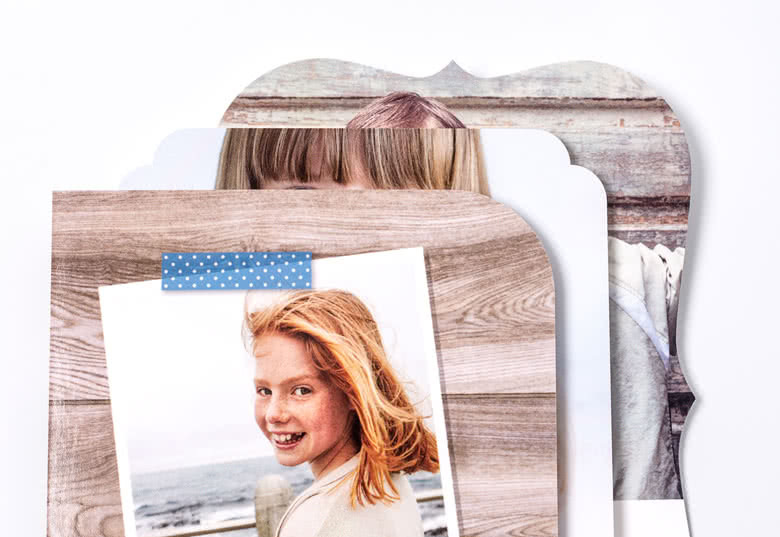 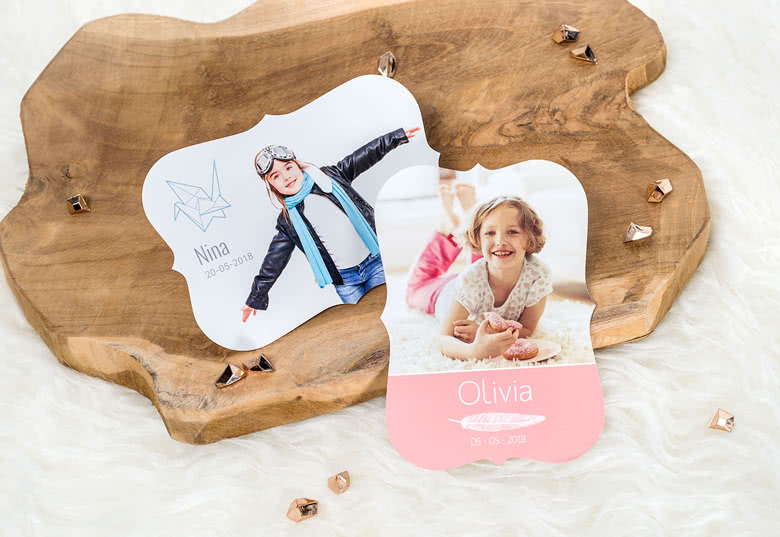 There is no better way to give the special moments in life that unique feeling than with a personalised Photo Cards Creative Shape! 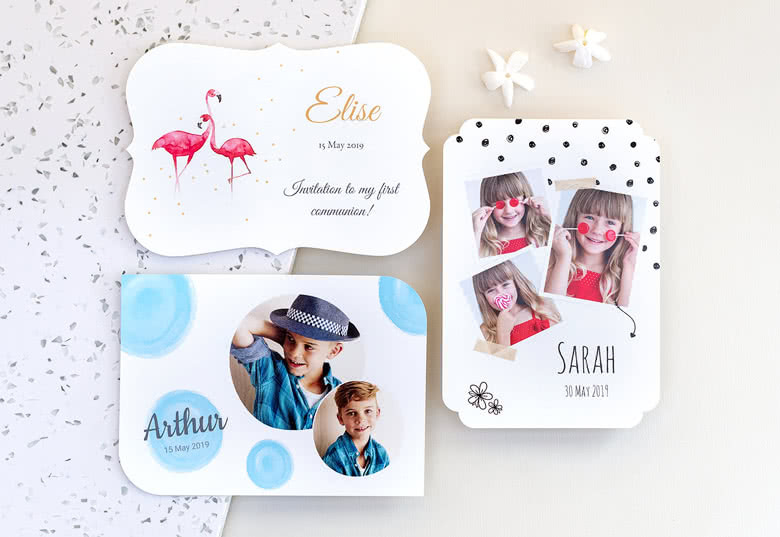 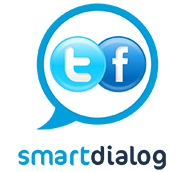 Birthdays, Christmas or a wedding? 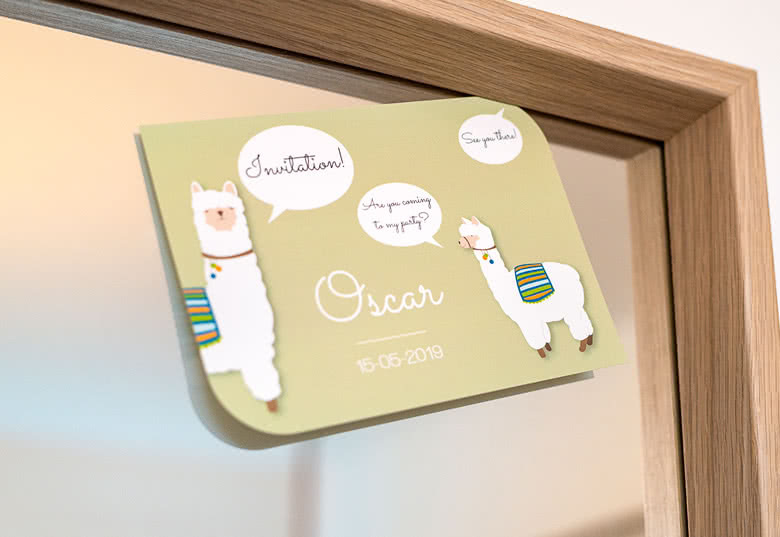 These cards are perfect for any occasion and add a luxurious look to any card. 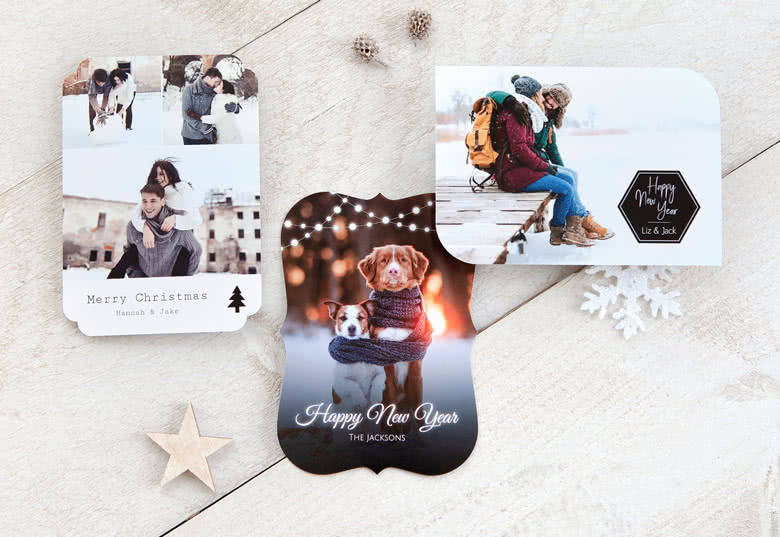 Impress your friends and family and choose one of our designs that fit perfectly with these creative cards. 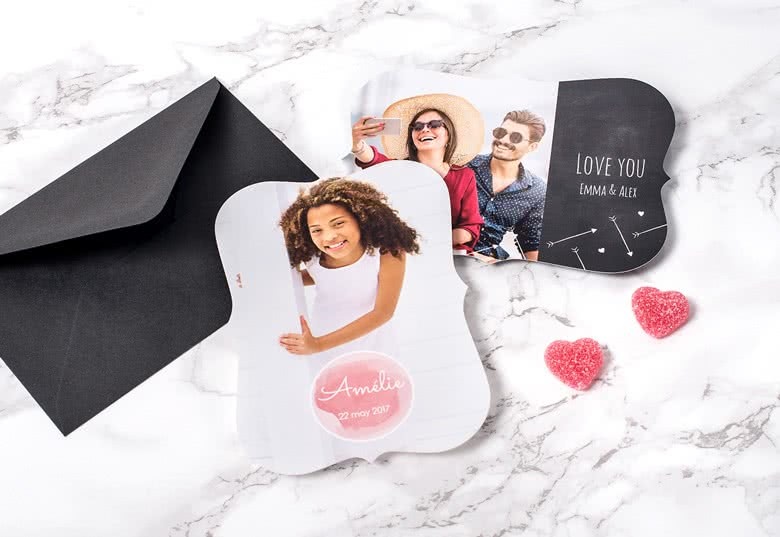 Create unique photo cards for your wedding invitation, party invitation or for your thank you cards. 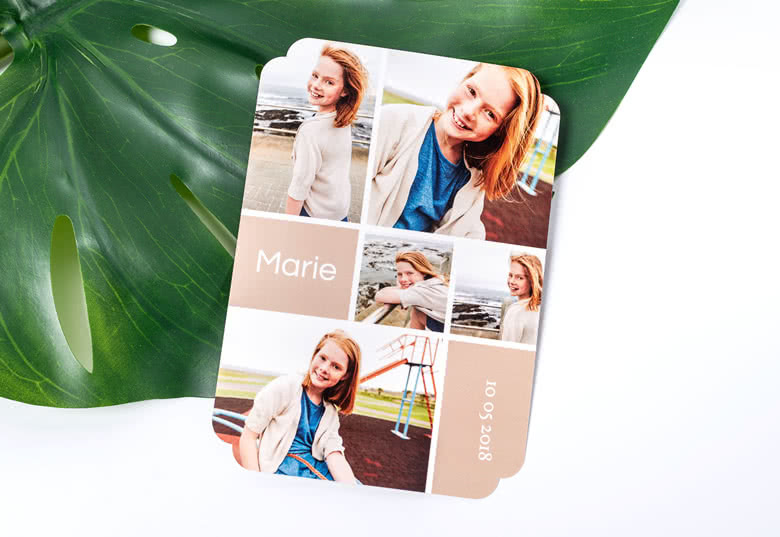 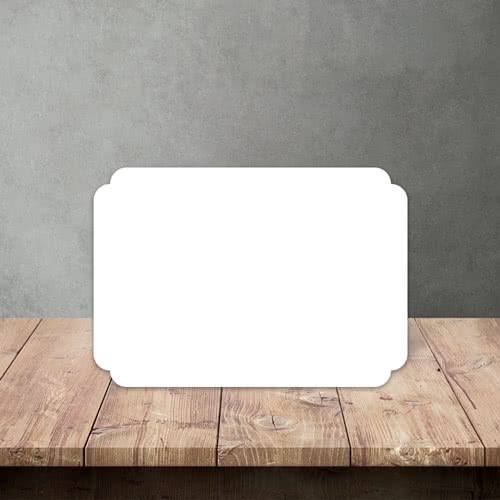 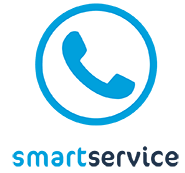 For that extra touch choose between different shapes and styles, you can even choose a different shape on the corners of the card.